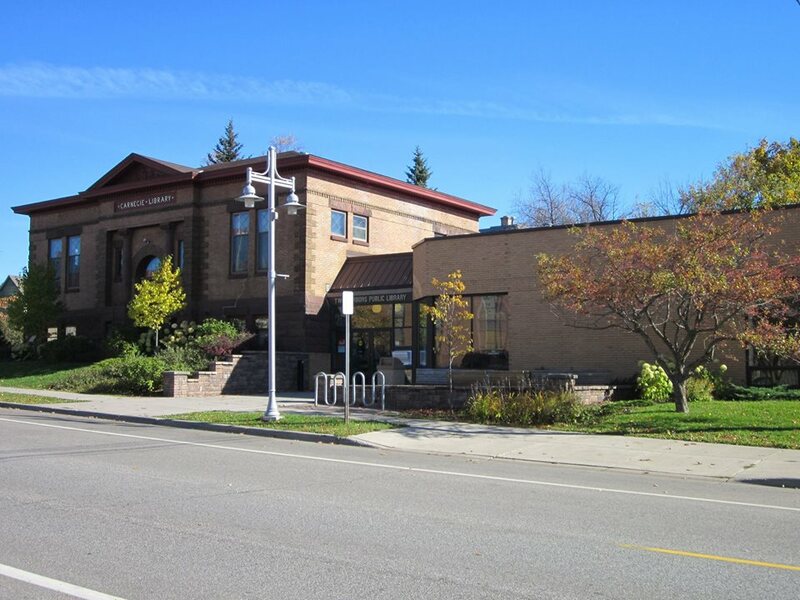 The Two Harbors Public Library, formerly the Carnegie Library, has changed dramatically since its beginning in 1896 from a tiny collection of books, shelved in an office corner. Today our 8,000 sq. ft. building contains not only books, but audio and videocassettes, art prints, newspapers, magazines, VCR’s, and computers. Our library began in 1896, when a number of citizens, with Mr. Alton Radley as the moving spirit, met and decided to do something for the entertainment of the men of the village and to counteract the influence of the 22 saloons in the village. The group met and drafted bylaws for a permanent organization which was a combination library, gymnasium and YMCA. Through donations and with much encouragement, they were able to found a free public library. This continued through the year, but the YMCA could not render aid unless it had complete control. The group then made application to the city council to become a city library under state law. The proposition was accepted by the council and a city library was created January 18, 1897. During this first year, the total library circulation was 1,171 items with a collection of 481 books. The library itself was moved from office to office as space became available. During 1905 it was located in a room at city hall. In 1907, after acquiring a site, a grant of $15,000 was obtained from Andrew Carnegie to build a library. Grand opening for the Carnegie Library was held July 20, 1909. In 1974 the Two Harbors Library joined the Arrowhead Library System which includes 7 counties in Northeastern Minnesota. The ALS is a library service agency, created by the counties under state law. 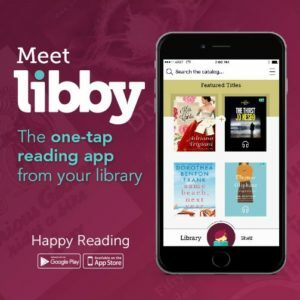 Its mission is to extend and improve the quality of library service available to all within the area. During 1983 a new addition of nearly 4,000 sq. ft. was added to the Carnegie building, more than doubling the floor area. The new addition, constructed at street level allows patrons to enter the building and visit both floors without climbing stairs. Funds for the addition were acquired by a grant of $440,000 from the Iron Range Resource and Rehabilitation Board (IRRRB). The addition allowed for a new Children’s and Reference area, a modern circulation desk, space for microcomputers, and a free public meeting room. 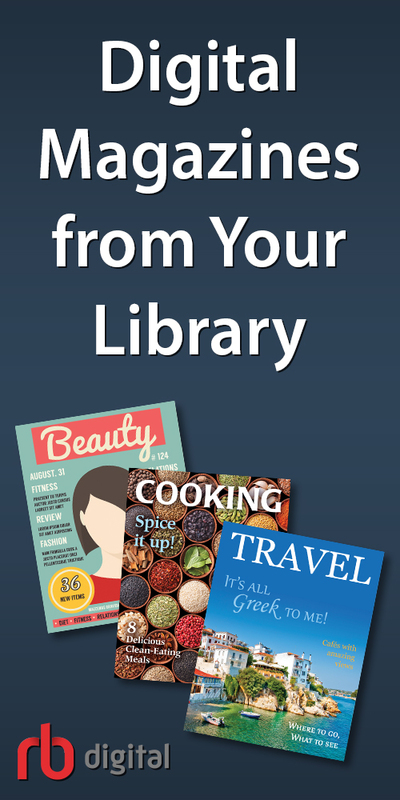 The library has been updating its resources and services over its long history. Currently, the library collection contains over 30,000 items and circulates approximately 75,000 items each year. The library serves both city and rural customers, as well as tourists from all over the state and country. The library has an Archive Room that contains scrapbooks, history, and local newspapers back to the late 1890’s. A recent update has been the addition of our public free Internet terminals. Through the years, the Two Harbors Library has not only adapted to changes, but has embraced them as opportunities to offer our patrons better service. Reprinted with Permission from Two Harbors: 100 years. Published by the Two Harbors Centennial Commission in coordination with the Lake County Historical Society.